Do you feel that your home mortgage payments are crushing you? Would lower mortgage payments go a long way to making your life easier and freeing up some cash for other essential expenses? Well, you will be glad to learn that mortgage payment options are not set in stone and that there are a number of things you can do to bring down the high mortgage bill. If you are like most homeowners, you have had to cut down on your grocery budget, eliminate most entertainment and cable subscriptions, and even deny yourself and the family many things just to save a little more each month. 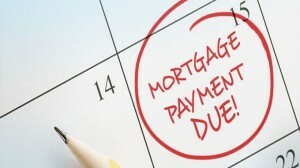 Here are the five more ways that you can lower mortgage payment today. The oldest trick in the book to clear your mortgage debt early is to simply pay more. Use a mortgage calculator to see how much longer you would need to pay if you add a little more to the principal—even if just $100. 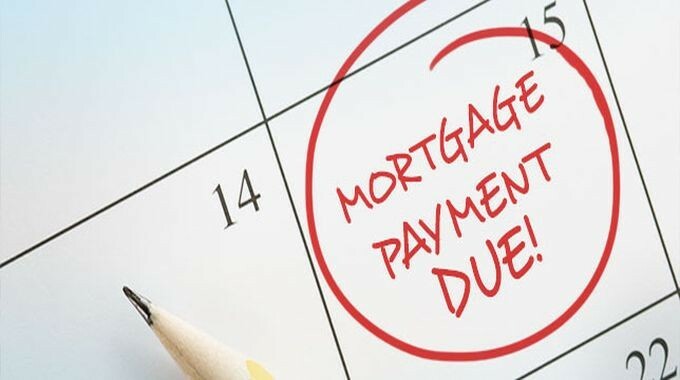 Depending on the type of mortgage you are surfacing, increasing the amount you pay should automatically reduce the amount you will end up paying and shorten the duration of the loan by months or even years. Read your contract to be sure that you will not incur any prepayment penalties when you pay more than stated in the loan contract. When you decide to pay a little extra, be sure that it is applied to the principal balance and not just set aside as an advance for the next payment. The most effective way in which a homeowner can save money on a mortgage is by refinancing it to lower interest loan. Lowering the interest rates on your monthly payments go a long way to help you save money on interests. Although there are always costs associated with mortgage loan refinancing, if you do your homework well and get the best deal, you will save a lot more than the refinancing fees. Refinancing is the most practical way to save money, pay less monthly premiums, and reduce the length of your mortgage loan. Your decision whether to refinance or not should be based on two factors: the difference between the current loan interest and the potential new interest and the age of the loan. Most mortgage companies require homeowners who make a down payment of 20 to 25 percent or less on their mortgage to take a private mortgage insurance (PMI). If you fall into this category, it is possible for you to petition the lender to cancel the insurance when your mortgage balance falls below a certain percentage of the home’s appraised value, typically 80 percent. At this point, you can lower your premiums by either shopping around for a cheaper loan or doing away with it in entirety. There are insurance companies that can bundle your home policy with your car insurance—take advantage of the lower rate and request a higher deductible. Rather than continue making monthly payments, you can arrange to make bi-weekly mortgage payments. For instance, if you pay $1,200 per month, you can begin making bi-weekly payments of $600. How will this help? Well, at the end of the year, you will have made 26 half payments, which translates to 13 full payments. This means that you will have made 13 payments instead of 12 a year, without even “feeling” it. The extra payment will add to your principal and will go a long way to reduce the length of your mortgage loan and reduce the mortgage interest you will pay in the long run. Your mortgage is made up of four factors: the principal, interest, insurance, and taxes. The property taxes are calculated based on the value of the house as assessed by the county. Most homeowners are not aware that they can challenge the assessment of their homes. Most local governments still use pre-recession assessment values which are actually higher than they should be. If you feel that your house is overvalued, it is within your right to challenge it. If have your way, there will be a reduction in the amount of tax you pay and consequently, the monthly mortgage payments you make. After this re-assessment, continue paying the same amount you have been making and the extra amount will go towards lowering the principal and interest of the loan and shortening the duration of the loan. Hopefully these five practical tips help you make lower mortgage payment and significantly reduce the duration of your loan.